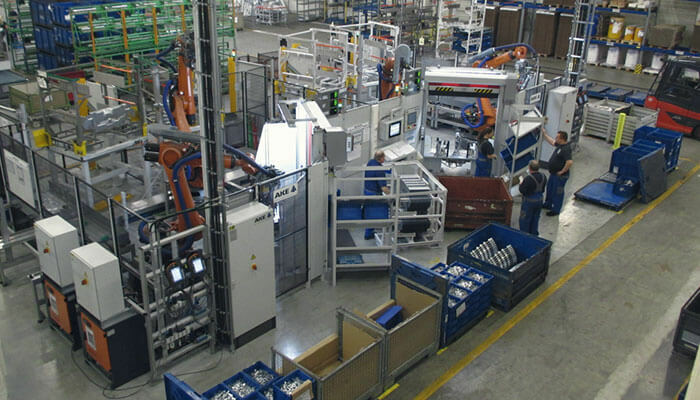 The location of the company headquarters is Wilnsdorf. 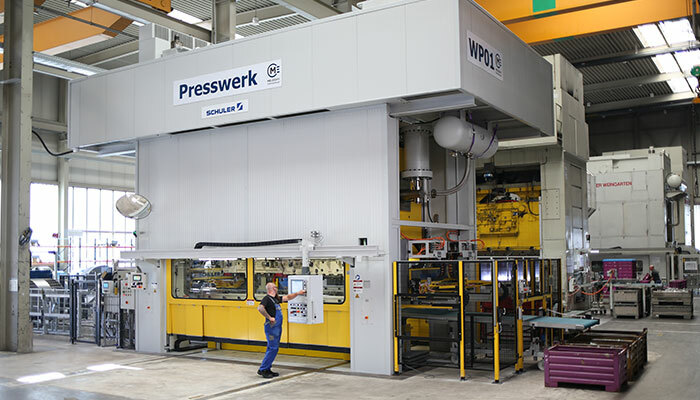 Besides the central administrative functional divisions, there is also a press plant. 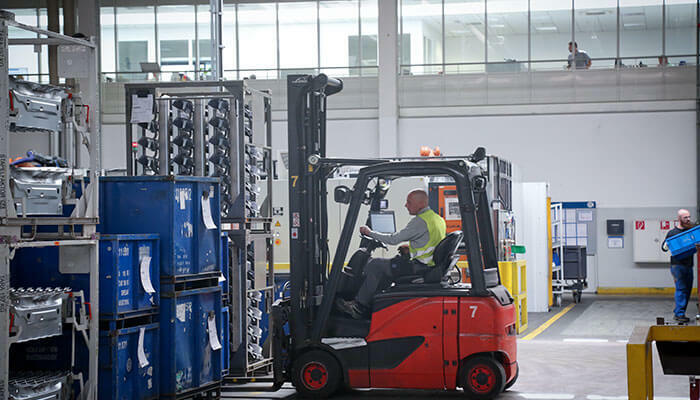 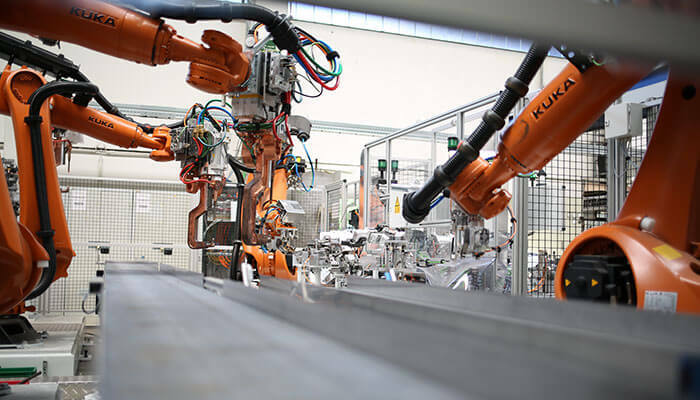 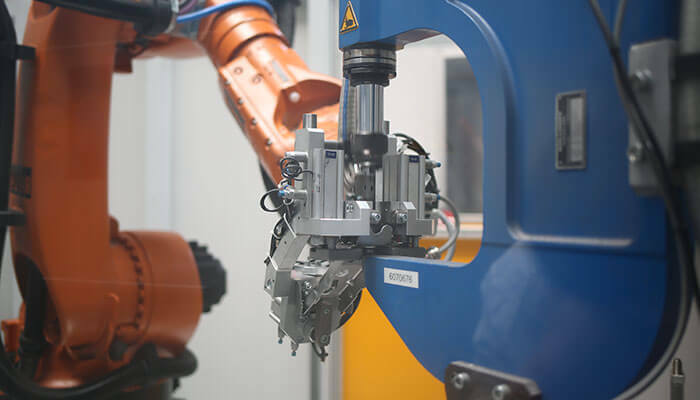 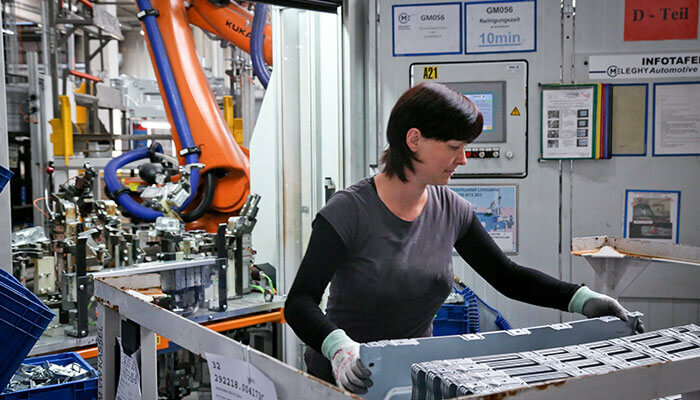 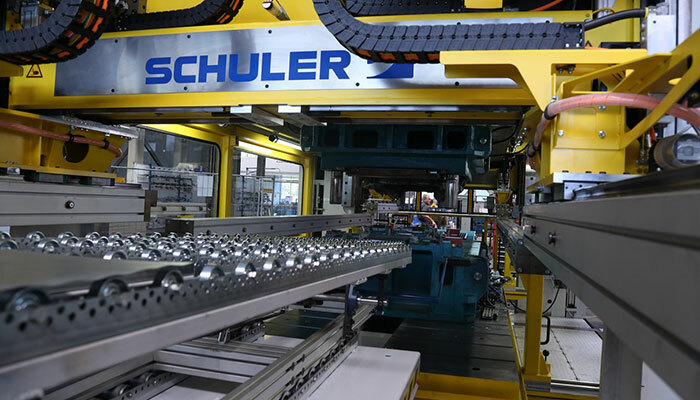 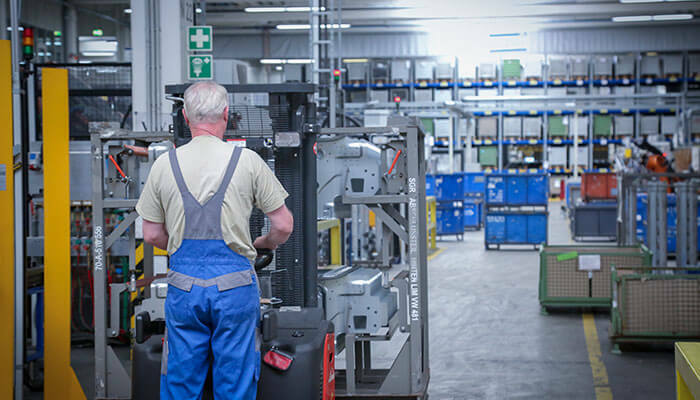 For the automotive and supplier industry, the plants in Wilnsdorf and Gera produce sophisticated press parts and components for OEMs and Tier 1 customers. 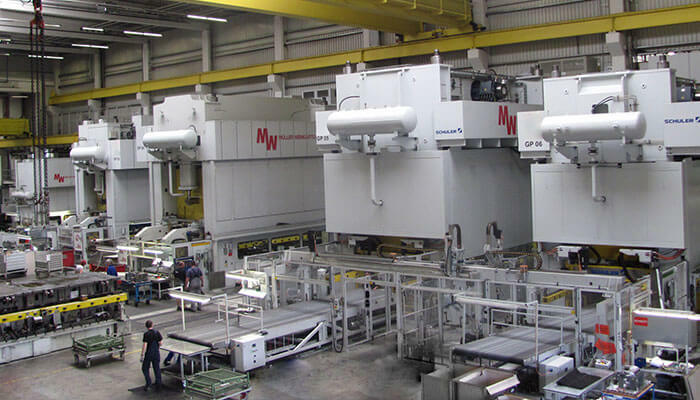 These plants are specialized in the large-scale production of press parts and body assemblies of steel, stainless steel and aluminum. 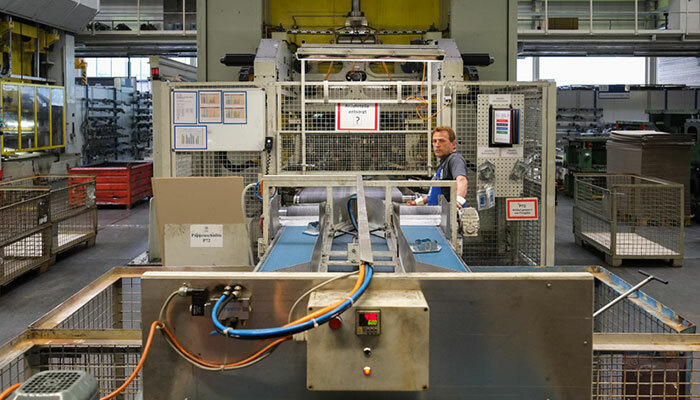 The plant in Gera is our state-of-the-art press- and joining facility. 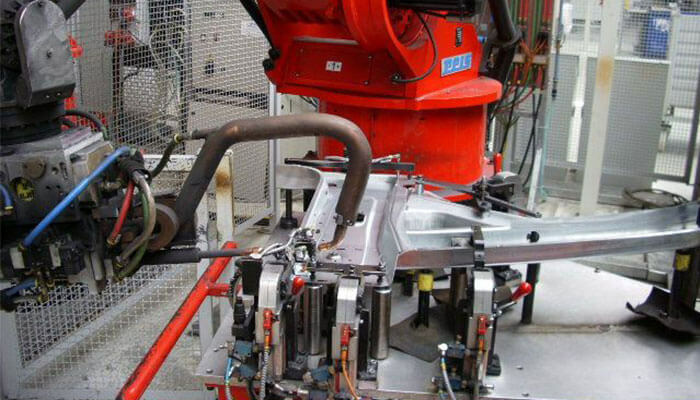 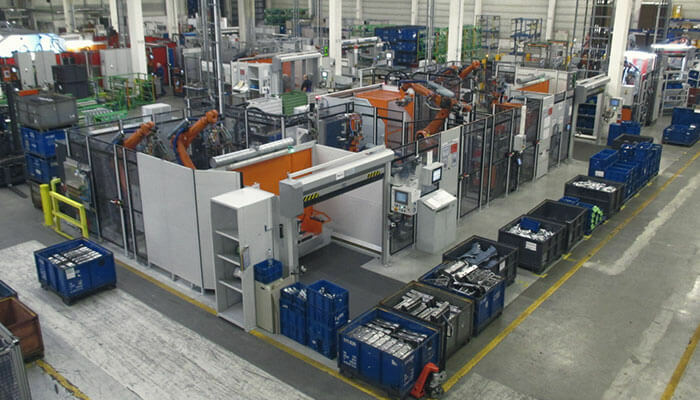 It is specialised in the large-scale production of press parts and whole body assemblies made of steel, stainless steel and aluminium. 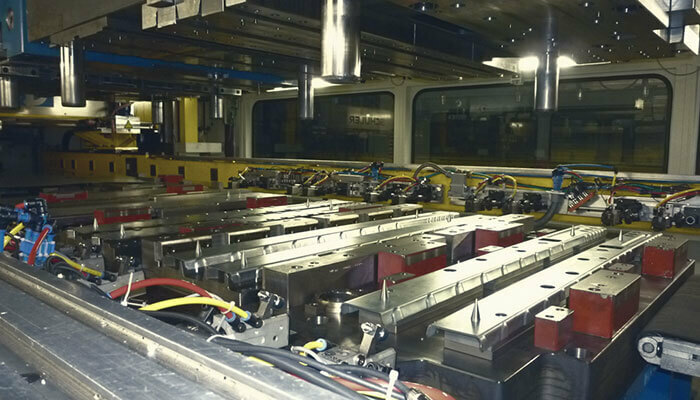 Our factory primarily produces for OEMs and Tier1 from the automotive- and supplier industries. 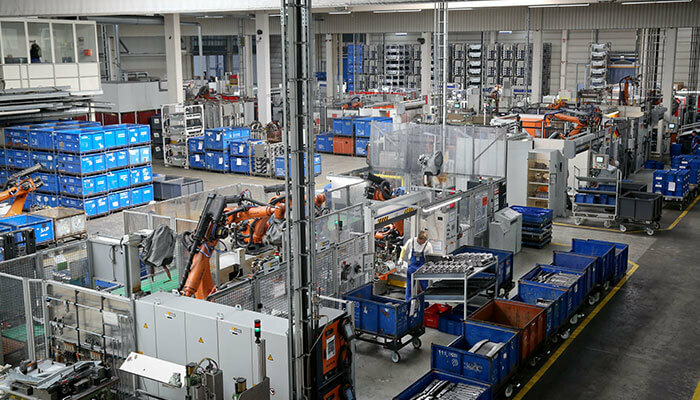 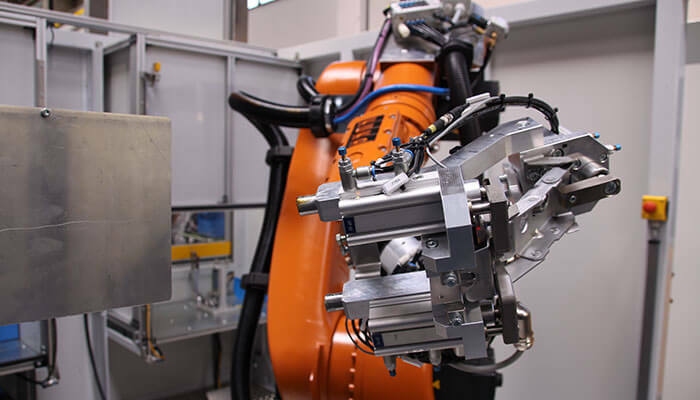 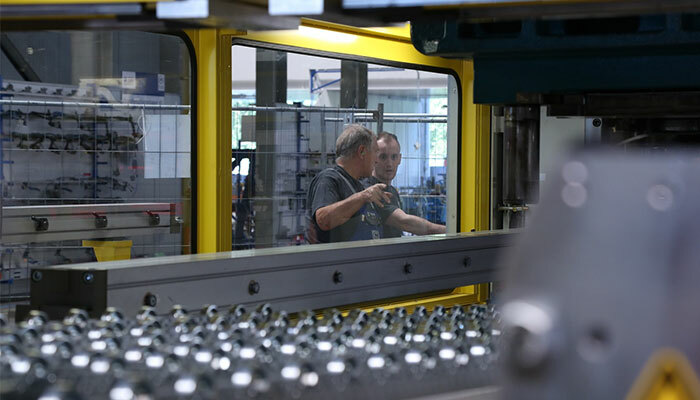 In addition to the use of high-end machines and qualified specialists, the factory itself offers a high degree of digitalization, which makes it possible to continuously improve all process ranging from project planning to logistics. 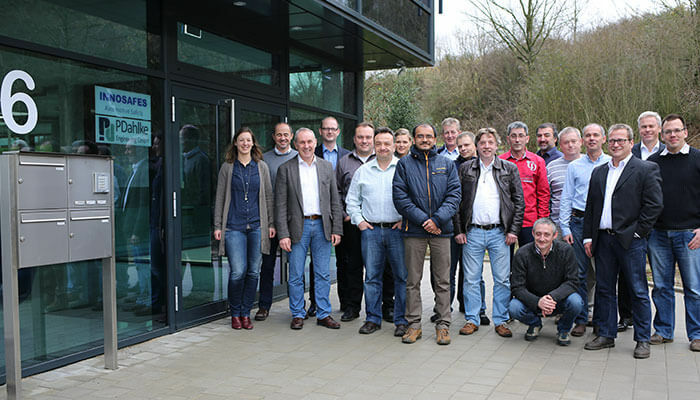 At the company site in Gummersbach, our process engineering of the business group takes place. 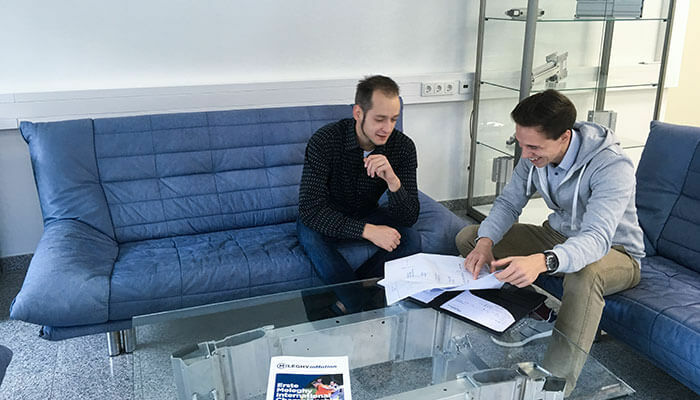 In case of a purchase order, all the processes are developed and implemented in cooperation with the project management. 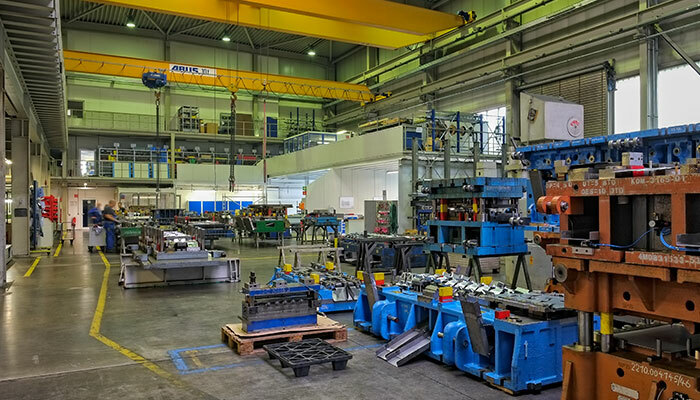 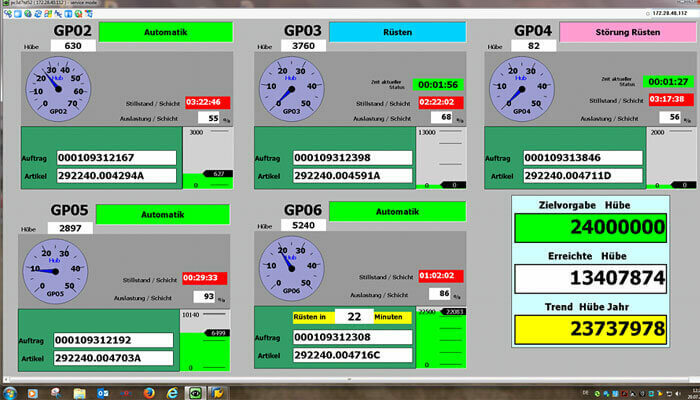 The proximity to the subsidiary PDahlke Engineering enables the synergy of our competences.